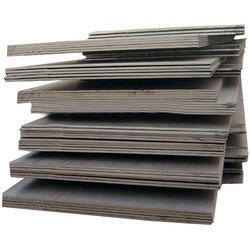 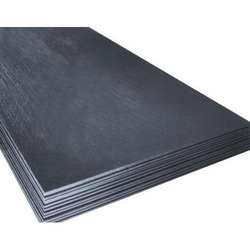 A633 is a normalized high-strength low Alloy Structural Steel Plates. 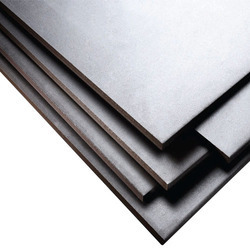 It is suited for service at low ambient temperatures of –50°F or higher where notch toughness better than expected is desired. 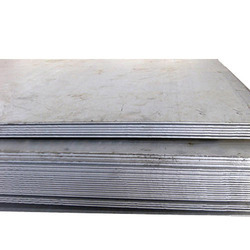 We are a trusted name in the domain of manufacturing, supplying and trading an extensive array of Sailma Steel Plates. 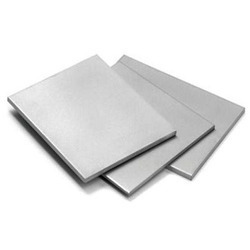 Our offered plates are widely used in different industries like chemical, pharmaceutical, food & beverage and shipbuilding. 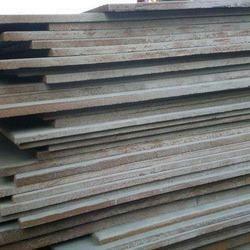 These products are delivered at patrons’ premises within the committed time frame. 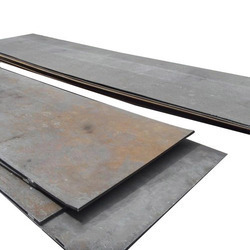 Looking for Structural Steels ?